Goodmorning or good afternoon, depending on when you’re reading this! I hope all of your days are going well! 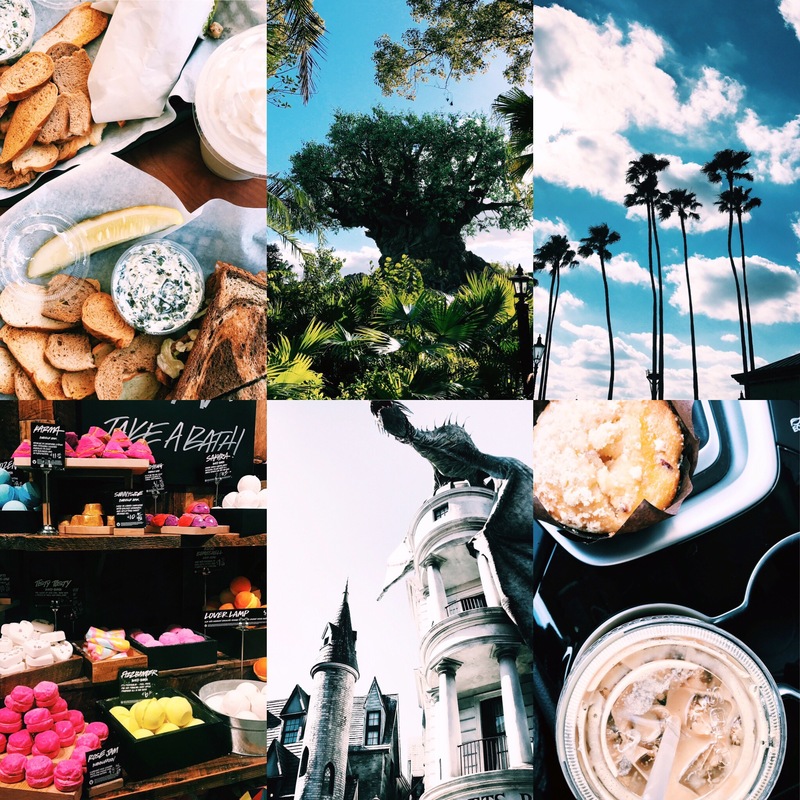 In this blog post, I wanted to feature five different Instagram looks perfect for building a cohesive feed! I tend to switch up the way I edit every few weeks to keep things exciting and new. To me, continuously keeping my photos the same gets boring so I love to try new filters and trends often. 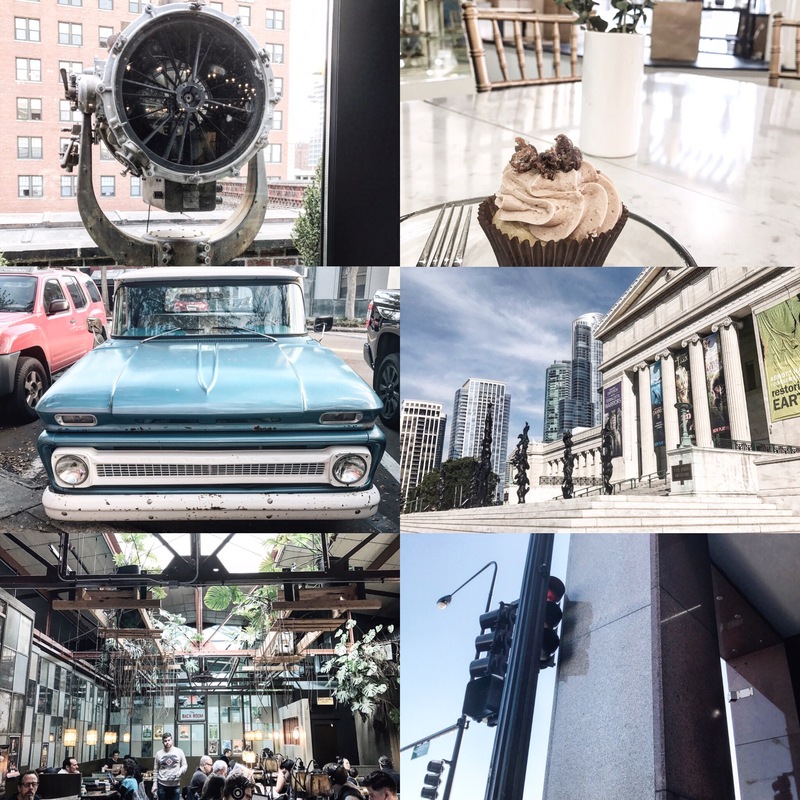 To make this post easy to follow and understand, make sure you download the VSCO Cam app. Get yourself familiar with the features and different filters. 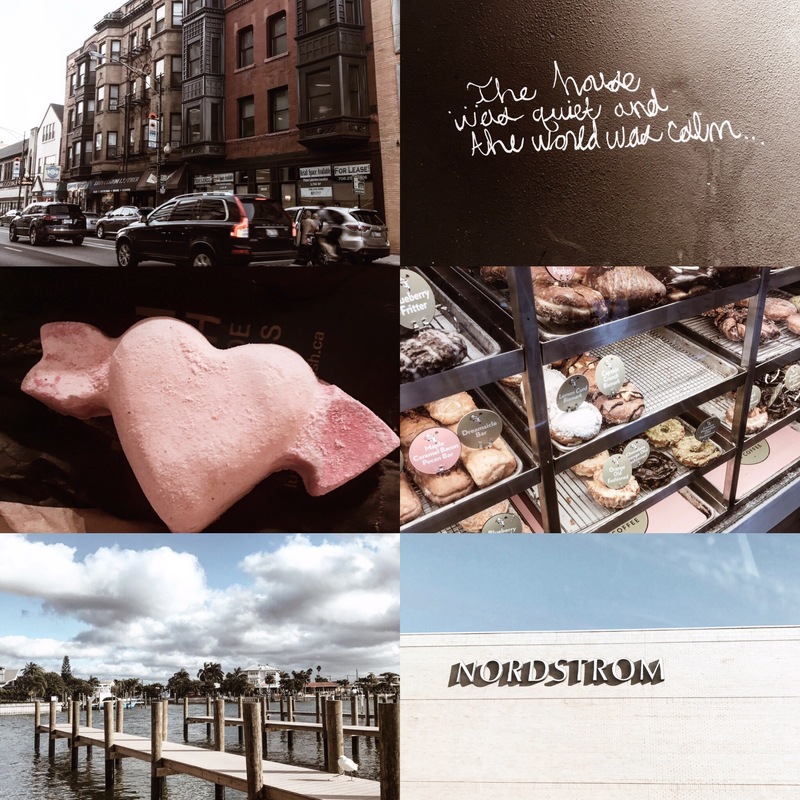 This guide is also tailored for those who can navigate well around the Instagram app itself. There are tools specifically located in the Insta app that we’ll need for later. Take a look and mess around, everything can be deleted and retried if need be. Once you’ve done this, it’s time to get started! 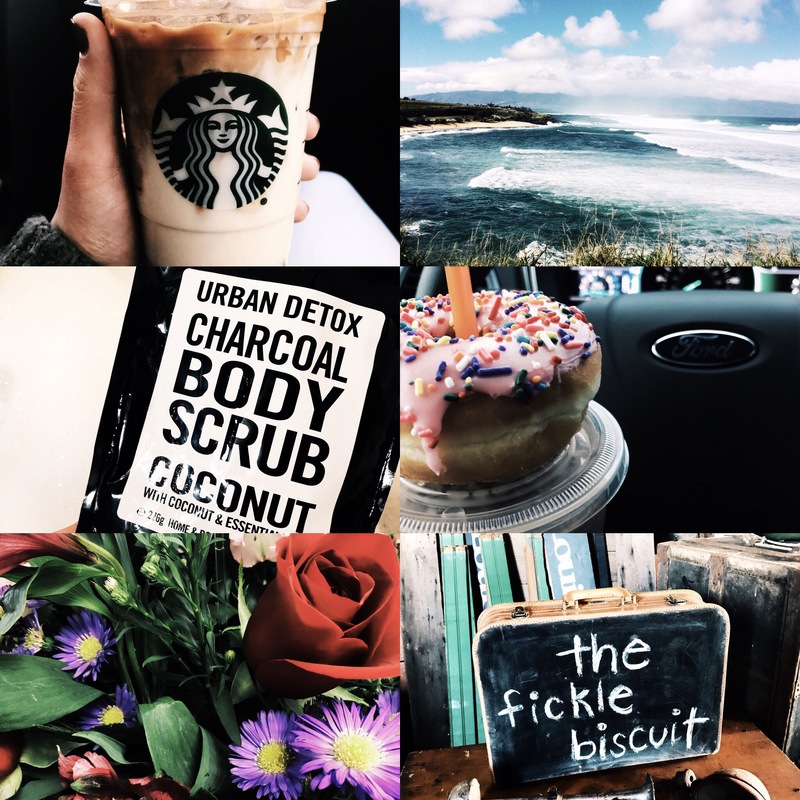 This is one of my absolute favorite themes I’ve created since beginning Instagram. It’s fun and virtually anyone can create this no matter what you’re taking photos of. It works the best with shots taken of skies, greenery, or brightly colored food. In VSCO Cam select filter C1. Save this photo to your camera roll and transfer it into the Instagram app. From there, go into the “Edit” options to adjust the features. Brightness +30, Structure +5, Shadows -10, Sharpen +10. My second theme idea looks very high detailed and thought out. It gives the illusion you’re putting more effort into your feed than you really are. I like to use these selections when taking photos in the city or of architecture. It let’s everything pop in a subtle sort of way. In VSCO Cam select filter A6. Save this photo to your camera roll and transfer it into the Instagram app. From there, go into the “Edit” options to adjust the features. Structure +40, Highlights +39, Shadows -28, Sharpen +10. 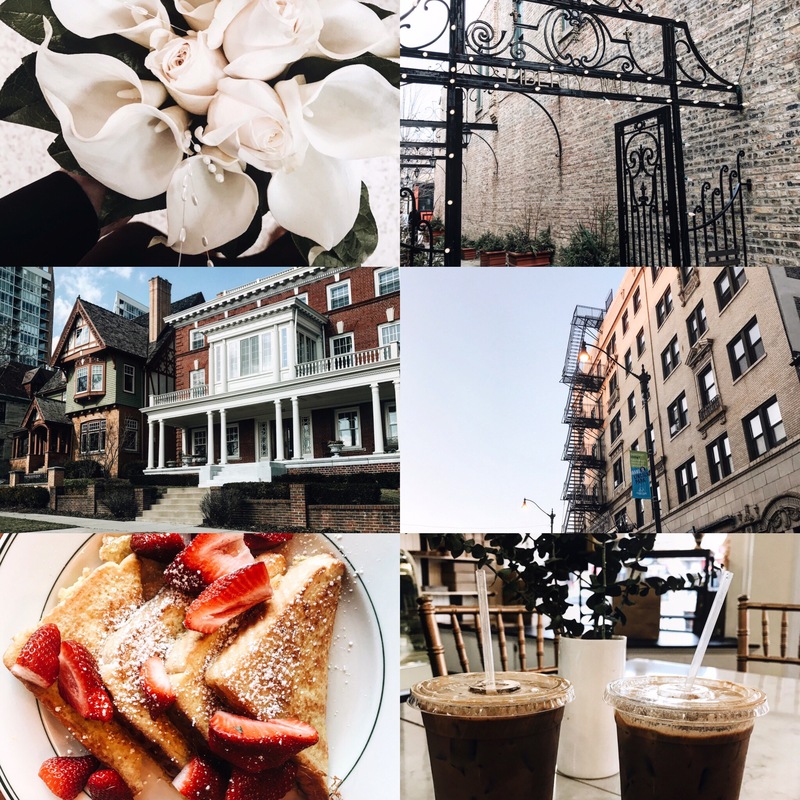 This theme is super simple to acheive because the filter we’re going to use gives a warm tone to any photo. From there, we’re able to brighten the lighter features and make everything come together as one. This style gives me total 70’s vibes and I’m digging it. Try throwing this filter on when the sun is out to counter-act the harsh tones. In VSCO Cam select filter A4. Save this photo to your camera roll and transfer it into the Instagram app. From there, go into the “Edit” options to adjust the features. Brightness +25, Structure +50, Saturation -20, Shadows -10, Sharpen +5. I feel really cool and collected when I use this editing style. I’d say this was typically the look I went for when I first started Instagram. Just very natural and colorless. The saturation is very dull in this option which makes for a perfect contrast when laid upon items flourishing in detail. It brings more attention to the object you’re taking a photo of rather than all of the added editing tools. This look is easy to accomplish and great for beginners. In VSCO Cam select filter A6 (adjust the intensity level to +6). Save this photo to your camera roll and transfer it into the Instagram app. From there, go into the “Edit” options to adjust the features. Brightness +50, Structure +60, Saturation -30. This theme is similar to the first one we talked about but has darker features. This feed will make your colors pop, your whites bright, and your darks even darker. This is another universal editing style that can be used on photos of anything really. In VSCO Cam select filter G3. Save this photo to your camera roll and transfer it into the Instagram app. From there, go into the “Edit” options to adjust the features. Brightness +20, Structure +10, Saturation -20, Contrast +30, adjust the shadows and highlights accordingly so that your whites are popping and very bright.